Valdosta: Escape the chaos of the bustling city and visit south Georgia’s best-kept secret. Beautiful Valdosta, Georgia, is situated roughly 20 miles north of the Florida-Georgia state line and less than a two-hour drive from both Jacksonville and Tallahassee. Whether you are seeking beautiful sights, a romantic getaway, or a fun-filled adventure, Valdosta has just that and more to offer. Take a look at these three ways to have the time of your life in Valdosta. A short walk from the downtown core on North Patterson Street leads to one of Valdosta’s hidden gems. The Crescent at Valdosta Garden Center is a historical landmark home built in 1898 by Colonel William S. West. With 23 rooms, a beautiful crescent-shaped front porch, and towering white columns, this neoclassical mansion is the perfect backdrop for a wedding or reception. The Crescent also boasts magnificent gardens, a small chapel, and a large reception hall. If you happen to visit The Crescent during the Christmas holidays, be sure to check out the beautiful decorations and lights. The crescent is listed on the National Register of Historic Places and should be placed near the top of your list for things to do in Valdosta. 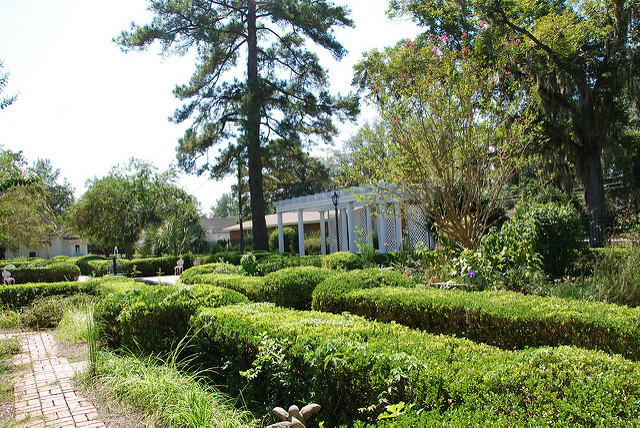 As the sun sets on the beautiful gardens of the Valdosta Garden Center, head back to the downtown core for a magnificent dining experience at the Steel Magnolias restaurant. Grab a rooftop table and a bottle of wine and enjoy some of the finest urban-southern cuisine that Georgia has to offer. Try the Hot Crab Fondue as you gaze across the street at the spectacular Lowndes County Courthouse, or partake in some good conversation while sharing a plate of traditional fried green tomatoes. After a relaxing day of sightseeing and fine dining, spice things up with an adventure. 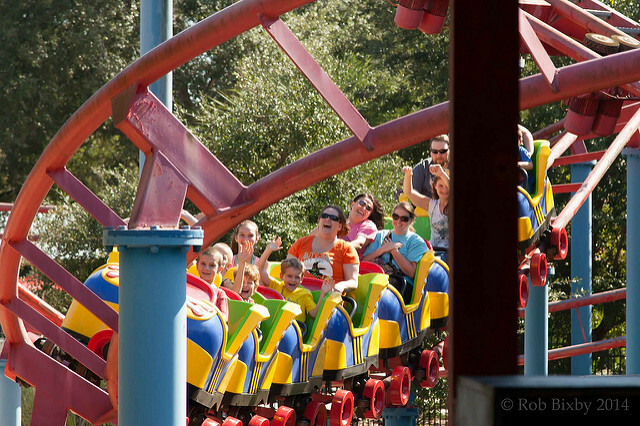 Wild Adventures theme park is a zoological theme park located 5 miles south of Valdosta. This 170-acre park boasts eight roller coasters and seven thrill rides, as well as a large selection of rides suitable for young children. The park also doubles as a zoo with hundreds of exotic animals including elephants, giraffes, and rhinos. After a day of fun in the sun, check into one of Valdosta’s many beautiful hotels. There are many to choose from near popular attractions, so you’ll be refreshed and ready for another day of adventure. Once you have had your fill of roller coasters head on over to Splash Island, a water park with seven water rides that are sure to thrill. With many pools and small water-themed adventures to explore, Splash Island is excellent for young children and adults alike. Are you a concert-goer? 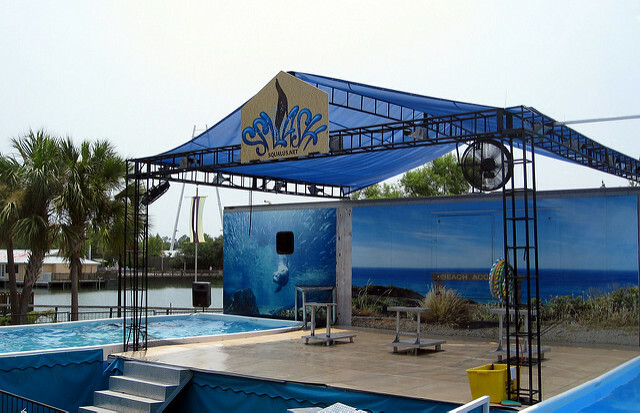 Every Saturday during the summer, the All-Star Amphitheatre at Wild Adventures showcases one of the nation’s top entertainment acts. From Grammy award-winning country singers to comedians and sporting displays, the All-Star Amphitheatre is a great way to end a fun-filled day at Wild Adventures theme park.